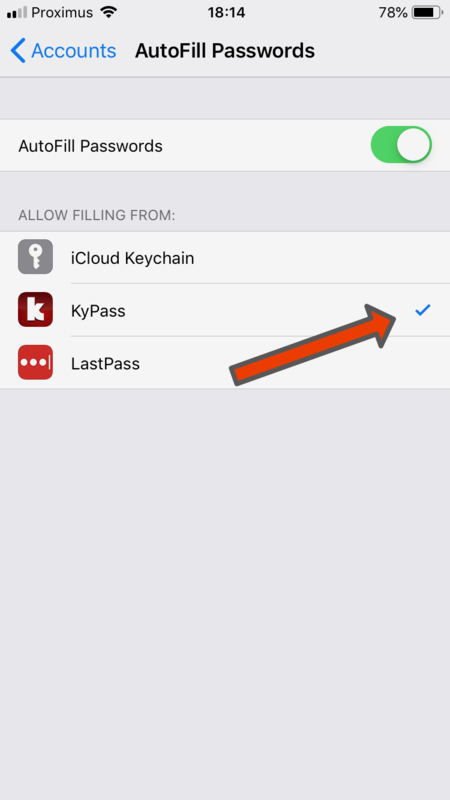 KyPass v4.4.0 is now available! How the enable the autofill? Just bought your kypass 4 app and tried to configure a sync with a webdav folder. When you talk about sync, do you sync the entries in the database or just the database file? In my test it always copies the complete database from my ios device -> webdav. I couldn´t get changes in the webdav folder synced back to ios. 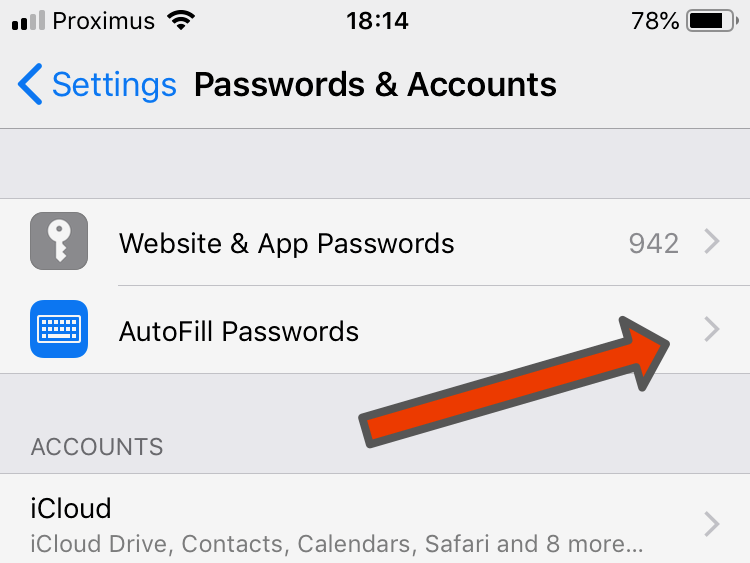 It always replaces the webdav database file with the database file from ios. 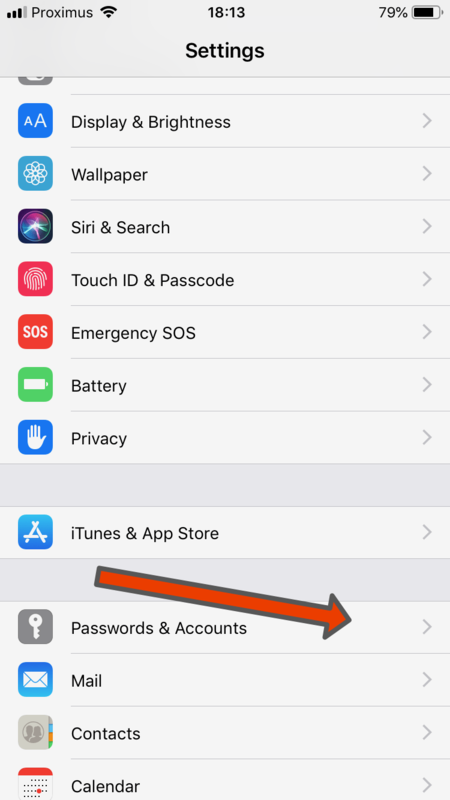 I´m asking because i search a software which can keep my password database in sync across my ios device and my mac even when i made changes on both devices. (I´m using kypass on mac also.) I just don´t want to copy them by hand when i make a change. Did i made a mistake in the setup? 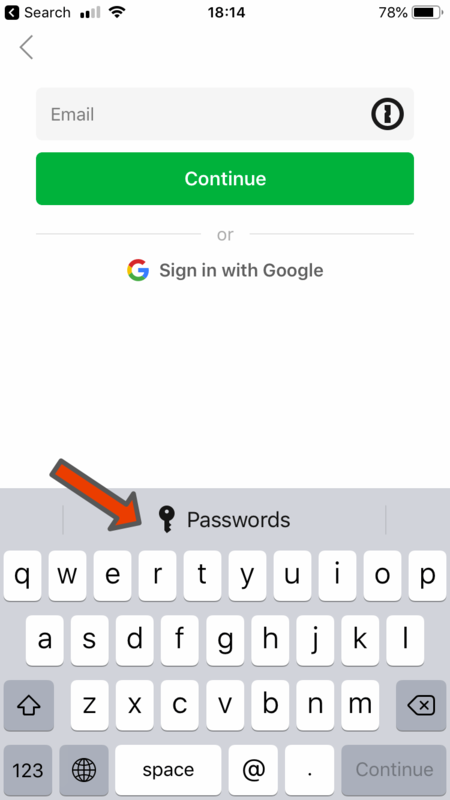 “YubiKeys support generating one-time passwords following the OATH HOTP standard (RFC 4226). If you want to protect your database using such one-time passwords, you need the OtpKeyProv KeePass plugin.